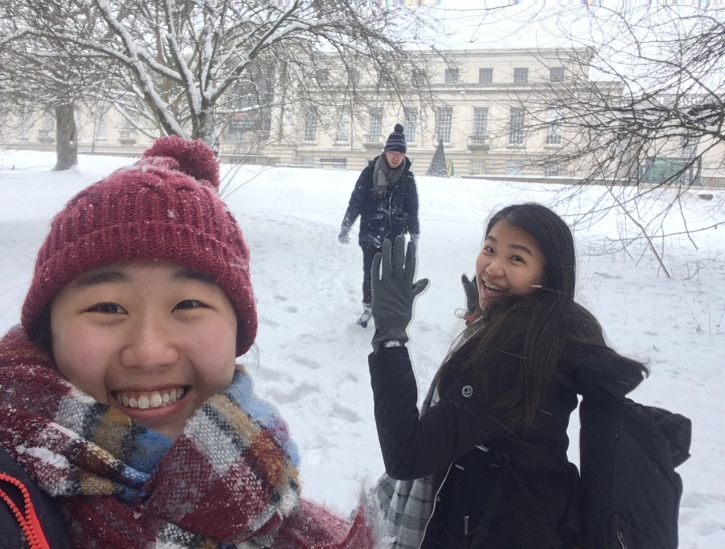 Current year 3 student Lee Yuen Shy from the School of Economics responds to a few questions and shares her spring exchange experience to the University of Nottingham, UK. When did you go for your exchange? How did you decide to go for an exchange? Why the particular option, amongst others? I went for an exchange in the UK campus during the spring semester of 2018. Since I first joined the University of Nottingham Malaysia, I was being exposed to the inter-campus exchange programme by one of the student councillors, knowing that certain criteria need to be fulfilled in order to be entitled to this exchange opportunity, I worked extra hard to achieve it. 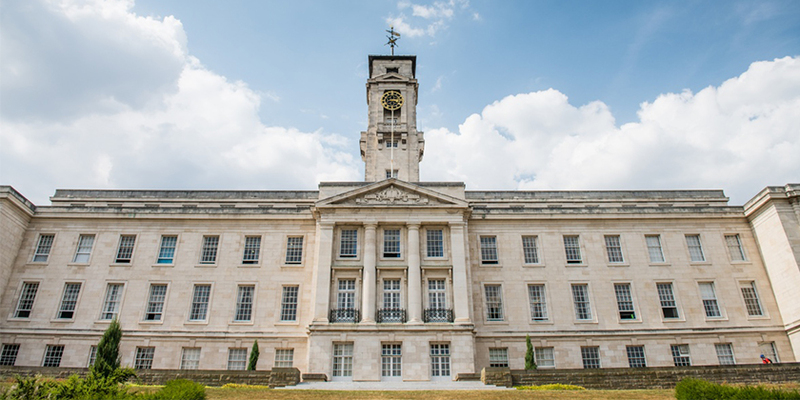 Studying overseas has always been a dream for me, among all the available options, I choose to go for an exchange at the University of Nottingham, UK campus because of its reputation. It is placed in the Top 10 in the Times and Sunday Times Good University Guide 2018 and also ranked top 100 in QS ranking by subjects 2018. To be honest, I didn’t expect much before heading to the UK. I just knew that I wanted to experience the most out from it and escape from my comfort zone. Eventually, things turned out well. As the saying goes, the best things in life are unexpected. I enjoyed the exchange experience in general since I’ve more ‘me time’ going on abroad, I’ll take my time to wander around, talk to people, learn from their experience, understand their way of thinking and think from their perspective. I like talking to others because that is when you learn. Also, I’m a fitness enthusiast, during my time in the UK, I’ll head to the gym right after the lecture to get my workout done for the day. I met lots of like-minded people in the gym and we share our knowledge in terms of health, fitness and food. Sometimes, we even train together, share our cooking recipes and motivate each other. One of the things that I couldn’t miss out when sharing my experience is travelling around Europe. One of the best things is that the number of things to see and do is free such as churches, parks, beautiful scenery, architecture and a rich history to follow on. Despite the fact that it’s a short-term exchange for about 6 months, I’ve gone on a roller-coaster ride, facing ups and downs alone has taught me how to be stronger in dealing with situations when you’re all by yourself. Other than that, I’ve also learnt to do things independently and allocate my time efficiently so that I could balance up between my studies and social life. Apart from learning, it is a good place to meet incredibly talented and diverse pool of students and academics. 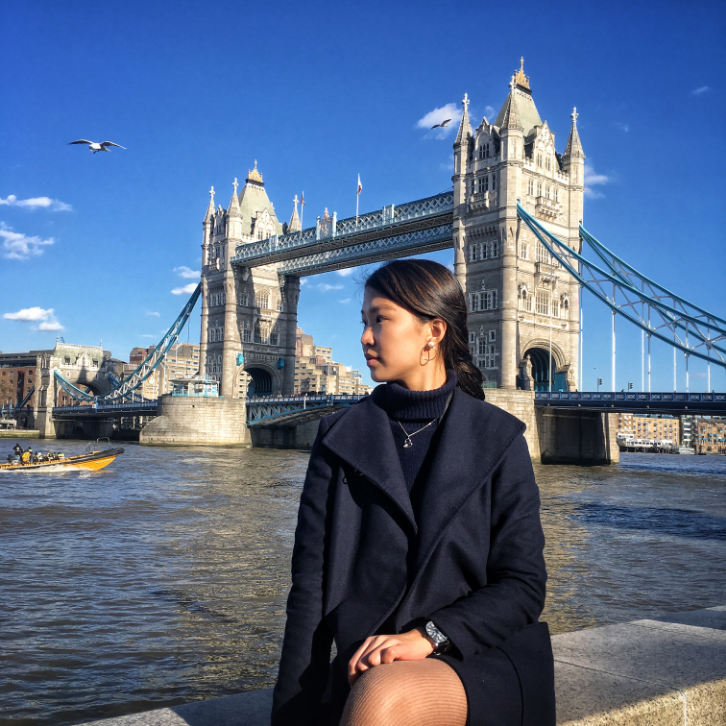 Differences between Malaysia and the UK campus? In terms of experience. Class size. There are approximately 100 over students in the lecture hall for core modules which is 5 times more compared to the Malaysia campus. I felt uncomfortable at first, having lectures in such a big lecture hall freaked me out. Imagine being 10 minutes late to class and everyone is gazing at you. A two-way communication in class is rare given the size of the class, thus, that motivates me to solve my doubts immediately after the lecture in order to avoid confusion. Wheres in the Malaysia campus, we could just raise out doubts in the class and get replies immediately. The Tower Bridge keeping me company during a lonely Chinese New Year abroad. If you’re on a budget but would love to experience a short-term learning experience abroad, this is definitely a good choice as students are paying home tuition fees to buy the cost of living abroad are self-funded. I personally think that it is a worthwhile experience that I would never regret. My focus this academic year is to pour in all my efforts into my studies and aim for a first-class. Going on an exchange had definitely broadened my perspective. I will further my masters in the UK campus if I ever get the chance to.